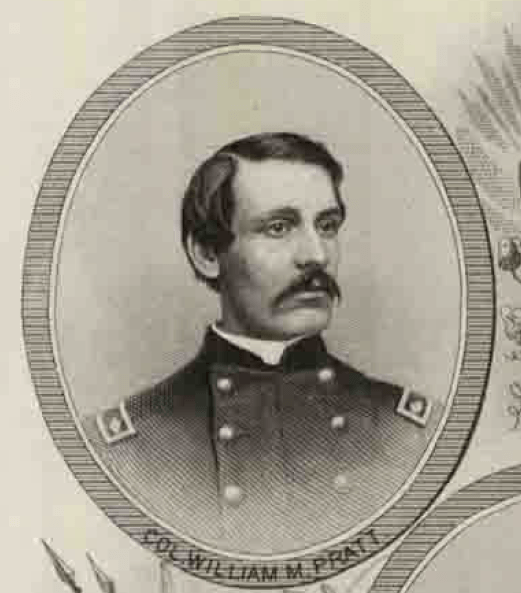 Note: The 8th Connecticut was moved from a Headquarters Guard for the XXIV Corps to 2/3/XXIV/AotJ at some point in February 1865. I still need to find the exact date. More research is needed. Mine explosion Petersburg, July 30, 1864 (Reserve). On Bermuda Hundred front August 25-September 27. Fort Harrison, New Market Heights, September 28-29. Duty in trenches before Richmond until April, 1865. Occupation of Richmond April 3 and duty there and at Lynchburg, Va., until December.